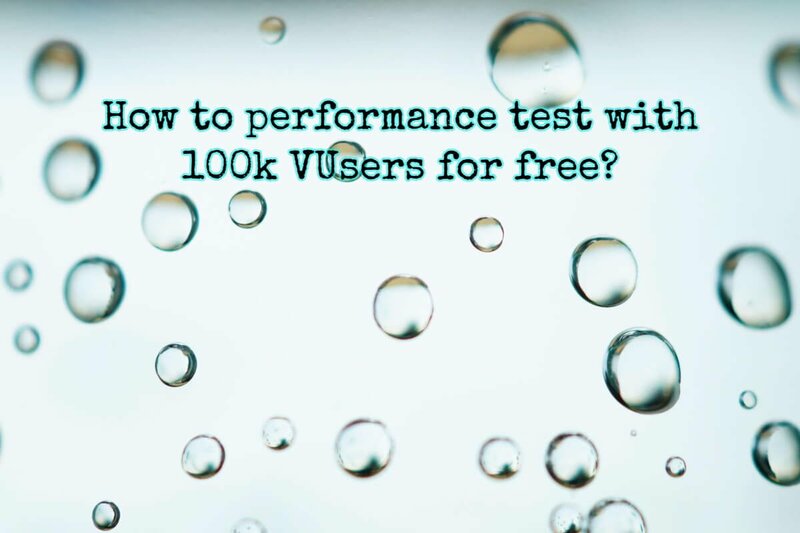 How to performance test with 100k VUsers for free? How to performance test with 100K virtual users for free? Black Friday is coming. All the eCommerce non-productions environments are under rigorous scrutiny. Design, Build, Unit Testing, System testing, test automation, performance testing, defects validation, environment scaling, resource allocation, sprint meetings, retrospective meeting, you name it. Everyone is busy and trying to meet deadlines. 100K virtual users. Not 1000, 10K, it is One Hundred Thousand virtual users for FREE. By using HPE StormRunner Load, you can test your eCommerce website up to 100K virtual users free*, please read the asterisk symbol which means rules may apply. Visit below link www.hpe.com/software/bursttesting and fill the contact form to touch base HPE team. You need to enter business email and other mandatory fields. Once you submitted the form, you will get a response from HPE on how to proceed further. You will get up to 100K virtual users for free and also you will be able to deploy cloud load generators to simulate the business scenarios across various devices and networks. Also, you will be able to breakdown the report of client and server performance with powerful analytics. What are you waiting for? Inject. Validate. Excel. I hope this article helped you to performance test with 100k vusers for free. I request you to share this post to your social media circle. If you need a training on LoadRunner, please contact me. I am happy to help you.